Meet our Friends - THE GHOST GUILD INC. 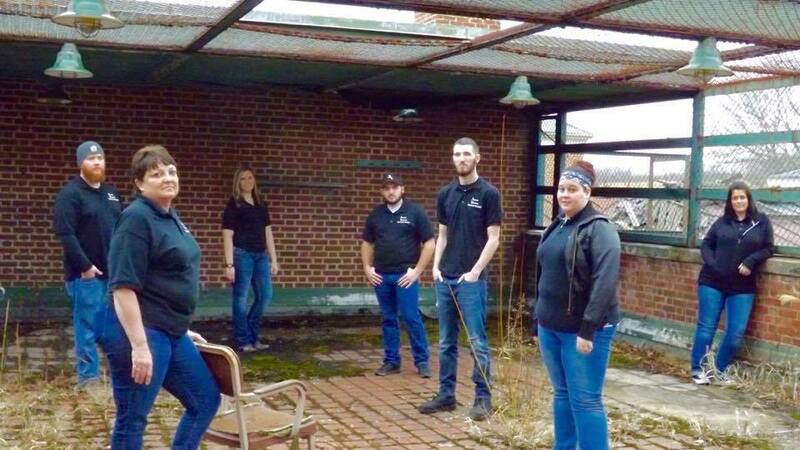 In May of 2017, Mordecai Historic Park announced their search for a new paranormal investigation team. We submitted our application and were interviewed. 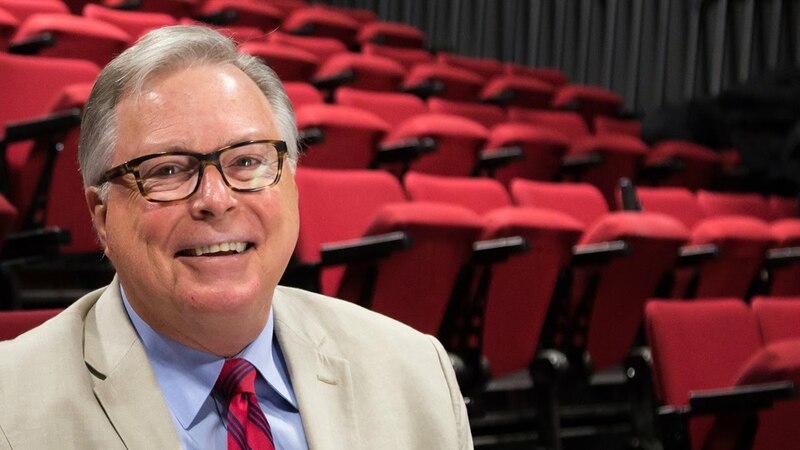 We were excited to announce that we were chosen, and since then we've extended our contract through October 2021. We look forward to continue working with the folks at Mordecai Historic Park, learning about the rich history of this location, investigating, and presenting at the yearly Haunted Mordecai festival. Our friendship began in in February of 2018 after we were recommended by the Battleship Staff to to help with an event organised by Lindsay Senter of Senter Stage Events. We were honored to help with both nights for this event and got to meet lots of great people by doing so. We look forward to meeting up with them again for a private investigation among friends this May. 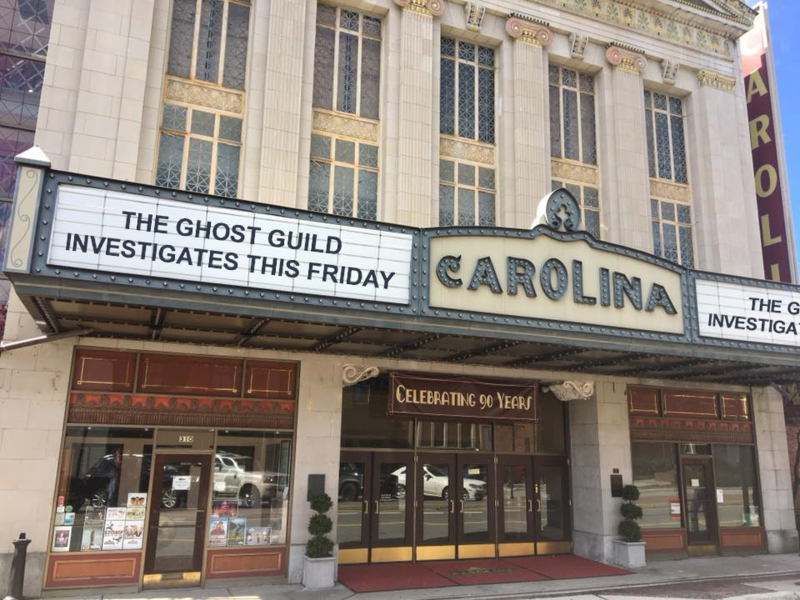 Our friendship began shortly before we first investigated The Carolina Theatre in May of 2018. This relationship was extended in August when we were asked to partner with the theatre in hosting their annual Paranormal Carolina events. 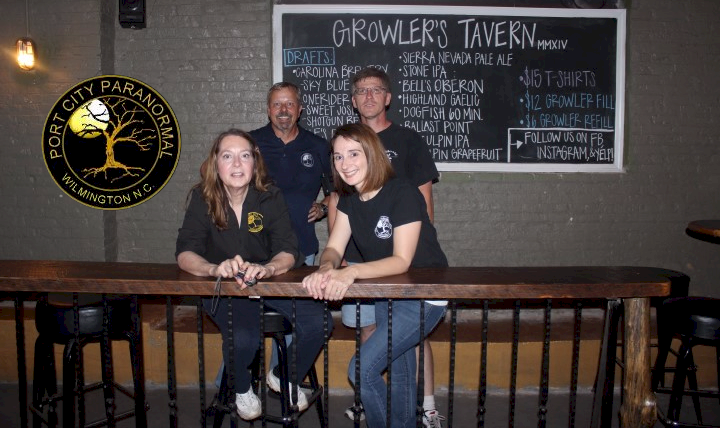 We had the pleasure of meeting members of PTPI at the April 15th 2017 Paranormal Conference in Wilkesboro, NC. After going on an improvised ghost tour/ investigation hosted by Candlelight Ghost Tours of Wilkes, many friendships were forged. ​We look forward to future investigations with PTPI, as well as the knowledge that we hope to absorb from their many years in the paranormal field. Our friendship began in March of 2017 when Port City Paranormal was kind enough to share with us their USS North Carolina Investigation grid. 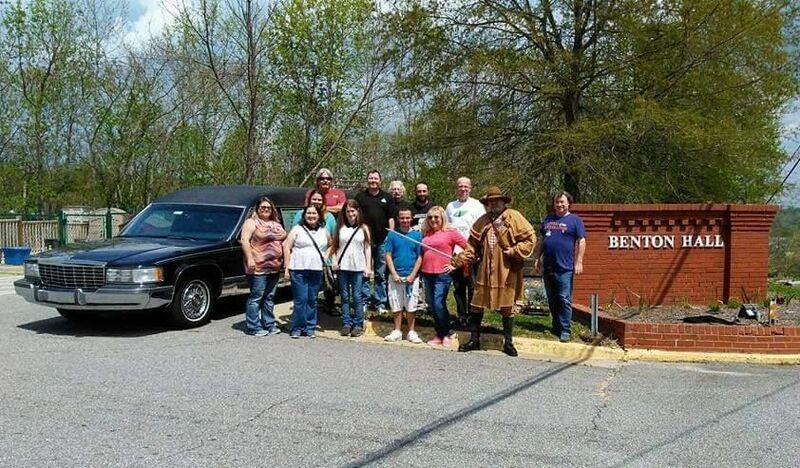 It was not until June that we got the opportunity to meet the group in person when we joined them to investigate the Country Squire Restaurant in Warsaw North Carolina. We look forward to future joint investigations. Our friendship began in June of 2017 when a simple online conversation turned into a quest to have our teams meet and investigate together. Our initial though was that this would occur in early 2018, however when Afterlife heard that we had openings available for our Moundsville investigation, it was decided that this would be the opportunity to meet up. We enjoyed our time investigating together, and will definitely plan a return to St. Albans, Afterlife's homebase. Our friendship began in July of 2017 when a friend of the Ghost Guild was contacted by Ghosts In Time indicating that they had reason to believe they had been in contact with a loved one that had been murdered in the late 1970's. The case is one of Québec's top 10 cold cases. At the request of our friend, we contacted Ghosts In Time and decided to get together in August to investigate the locations where they believe to have made contact with the victim. We had a great time with this team and hope to investigate with them again on our next trip to Québec.